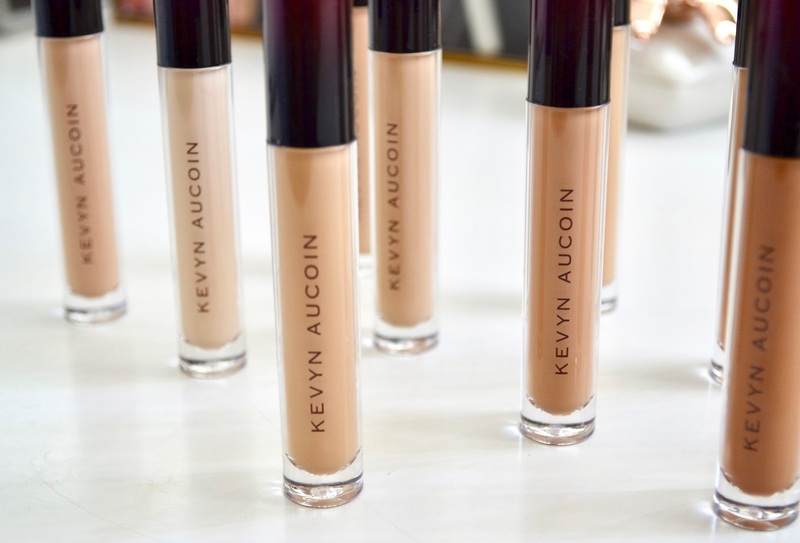 I have a sneak peek at a new concealer product from Kevyn Aucoin. The Etherealist Super Natural Concealer is a weightless formula that performs to the highest quality. You can achieve a medium to full coverage and building it up is simple. Even when you are wanting it be full coverage, it still looks natural on the skin. 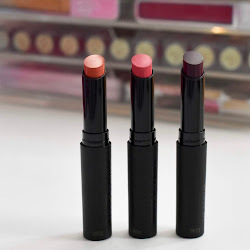 Find out more and see swatches of all shades below! The sponge tip applicator has a bit of a slant to it which makes it fit right under the eyes perfectly. 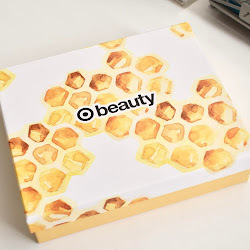 It picks up just the right amount of concealer is definitely buildable. It has a unique blend of brightening pearls, high-definition pigments, and natural anti-oxidants. There is also 3D silicone film formers to create a smooth canvas for even application. 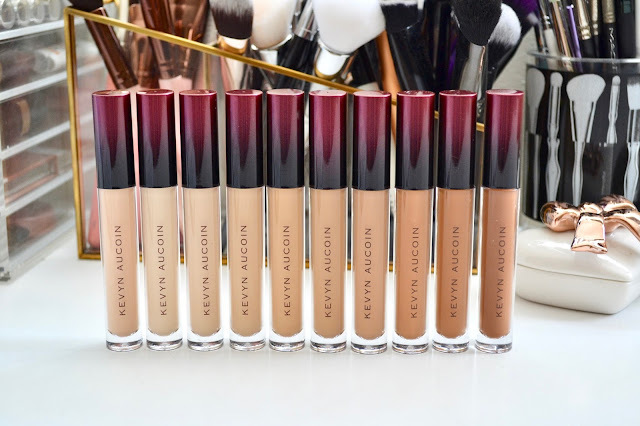 Kevyn Aucoin Etherealist Super Natural Concealer gives you enough time to blend it out and perfect the look you are wanting. You can also correct areas of your skin with the corrector shade. It has a demi-satin finish and is fragrance free. 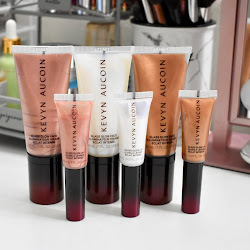 The formula makes it versatile to even use as a lip primer and to contour. I have used this concealer more than a few times now and I love how it feels on the skin. After wearing the concealer all day long, I never notice any creasing or fading. 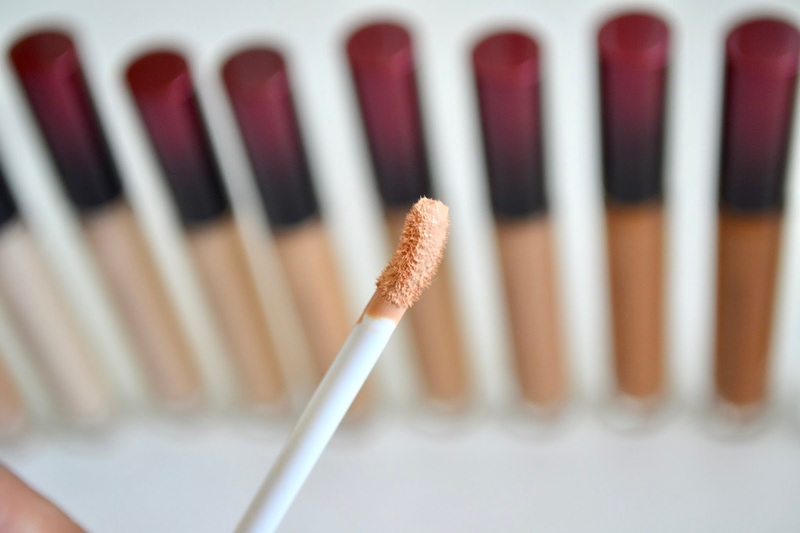 Concealers that are buildable and still lightweight are the kind that I love. More so because I have dry skin and I don't want anything to crease or look cakey on under the eyes. This concealer does give that super natural look while still giving the best coverage possible. Kevyn Aucoin Etherealist Super Natural Concealer retails for $30 and launches August 4th on the Kevyn Aucoin and Sephora websites.